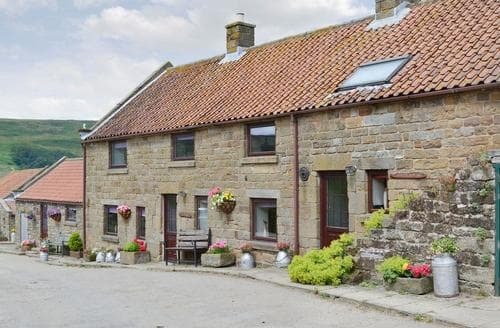 Encompassing swathes of National Park and AONB’s Yorkshire is a popular destination for pet friendly holidays. 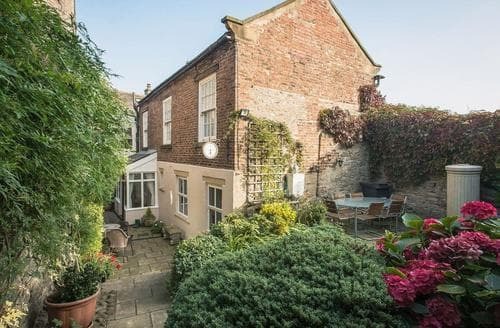 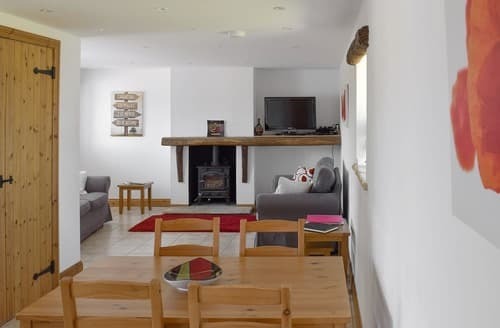 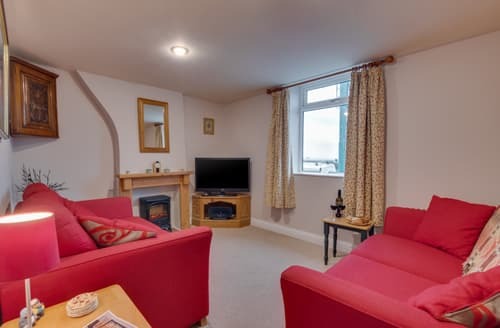 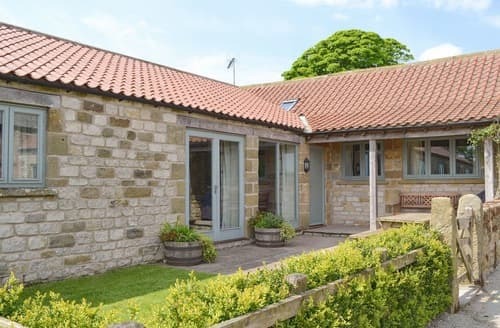 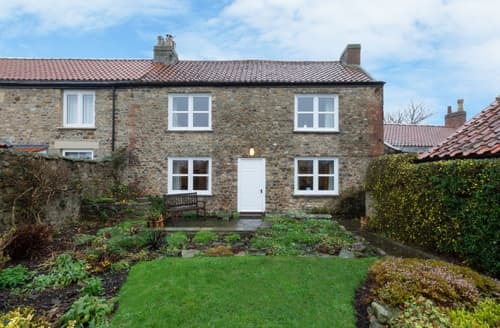 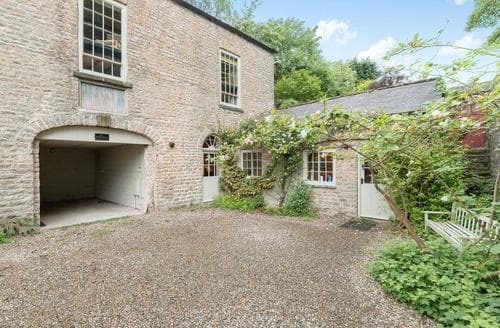 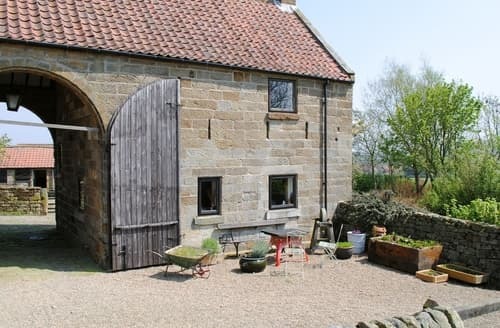 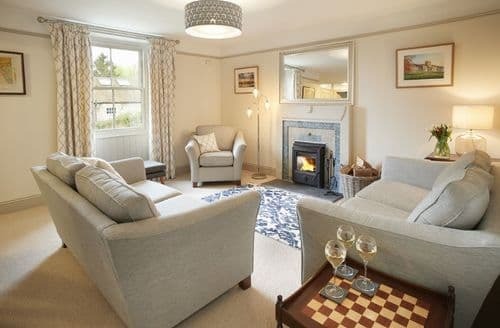 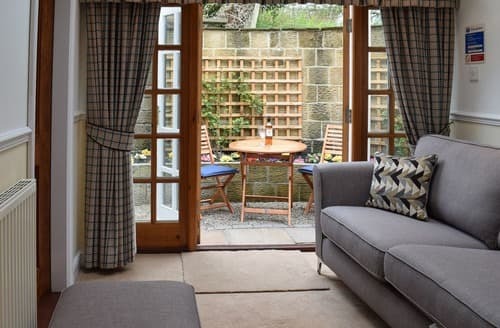 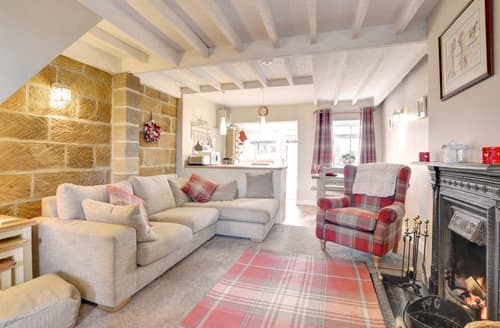 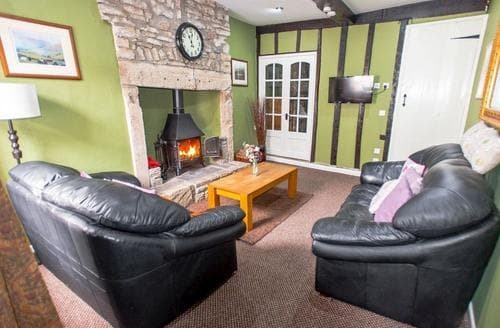 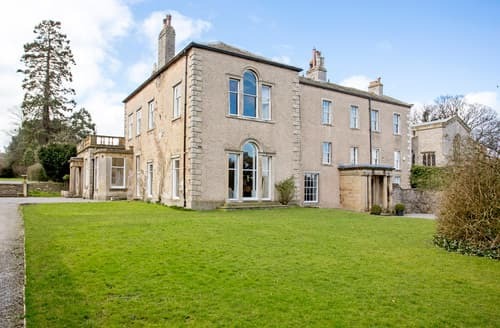 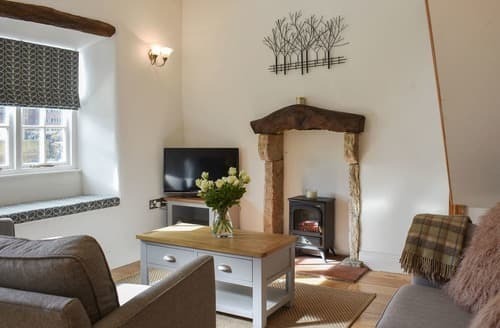 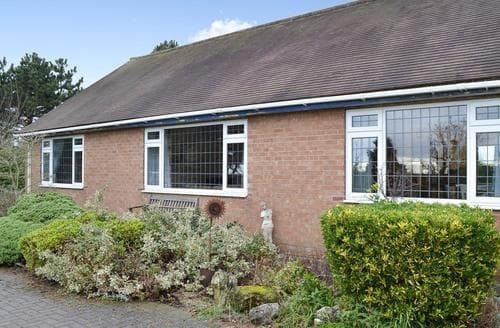 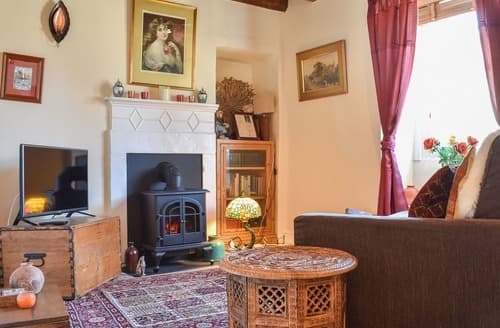 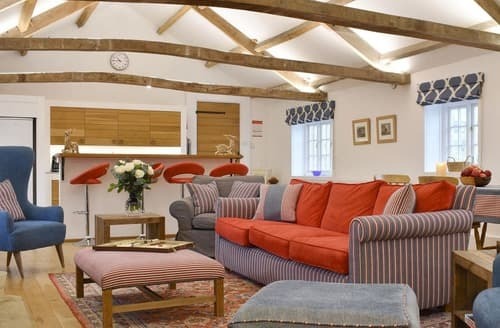 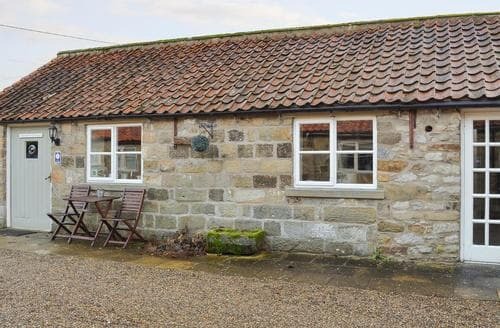 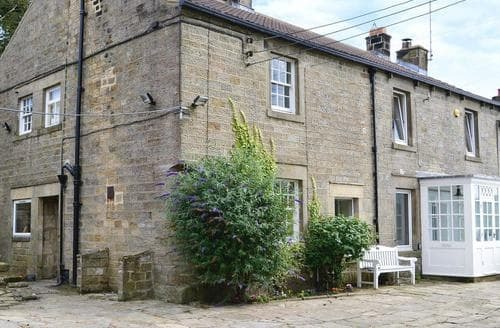 Pet friendly cottages are dotted across Yorkshire and whether you’re looking for a romantic getaway or somewhere for all the family, there will be a place for you and your pet here. 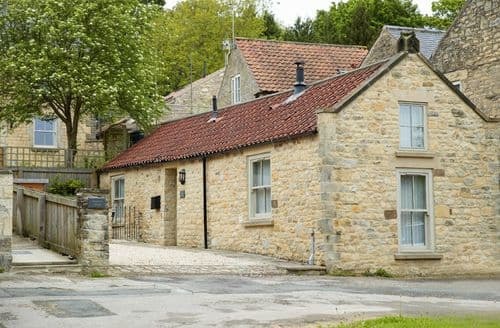 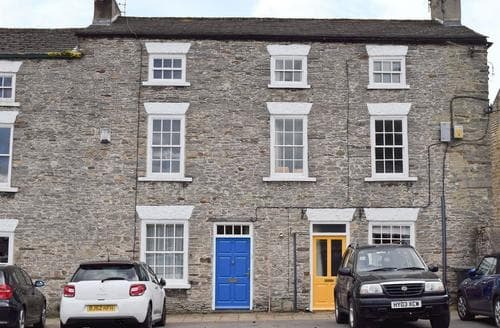 The history of this area is rich and there is plenty to see and do, but do check if attractions and restaurants welcome dogs before you leave. 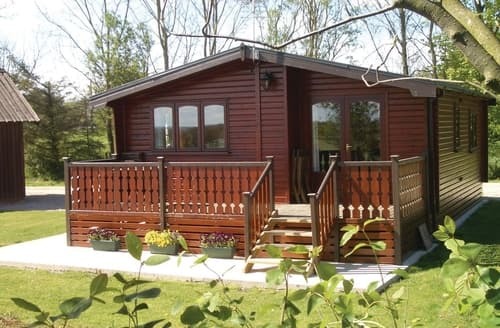 The vast area of stunning countryside, complete with winding paths, is ideal for exploring with your four-legged friend. 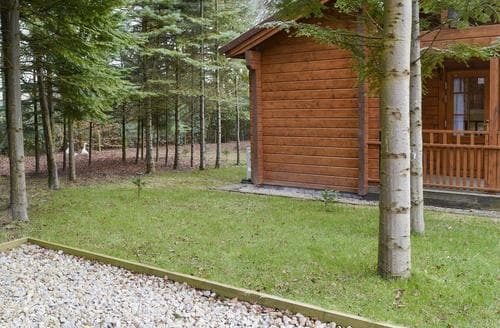 Some areas might have restrictions or ask you to keep your dog on a lead. 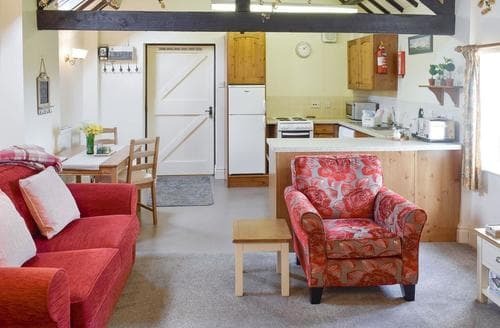 However, there will still be plenty of space to enjoy together and maybe even work up an appetite for a pub lunch.